At this point, the story of the year is told in pictures. We've added lots of them and are still working on adding more. Enjoy! "Our destiny is not determined by the number of times we stumble but by the number of times we rise up, dust ourselves off, and move forward." 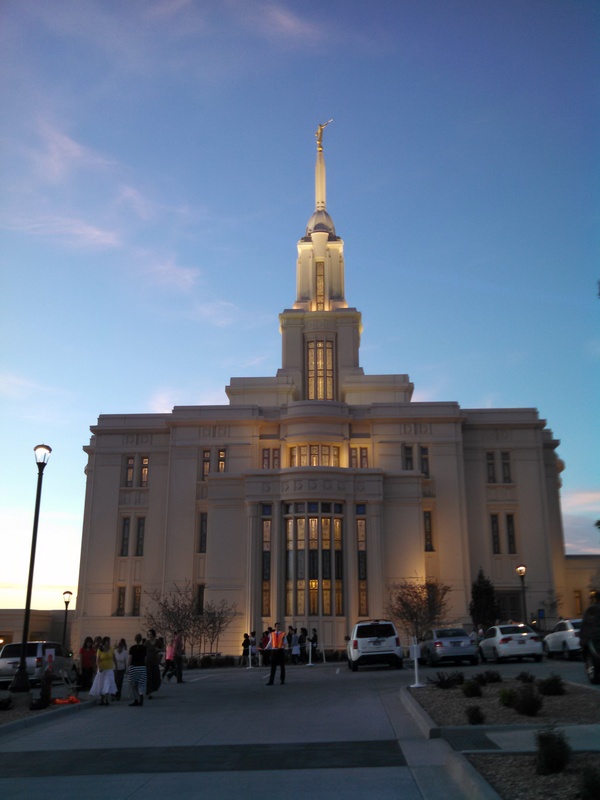 With the upcoming dedication of the temple it's been a wonderful opportunity to be a "doorkeeper" and help with the open house. I love the peace and joy that comes from serving in the temple. “God expects you to have enough faith and determination and enough trust in Him to keep moving, keep living, keep rejoicing. In fact, He expects you not simply to face the future (that sounds pretty grim and stoic); He expects you to embrace and shape the future—to love it and rejoice in it and delight in your opportunities. “God is anxiously waiting for the chance to answer your prayers and fulfill your dreams, just as He always has. But He can’t if you don’t pray, and He can’t if you don’t dream. In short, He can’t if you don’t believe” (“Terror, Triumph, and a Wedding Feast” [Church Educational System devotional, Sept. 12, 2004], 3, speeches.byu.edu). A few days ago I was looking into solar panels and the kids were curious so we proceeded to have an hour long conversation about electricity and the various methods of producing it along with the pros and cons of each method. They then asked about taxes so we discussed what they are, why we have them and the various methods of collecting them. They have since commented several times about how they like having those kinds of conversations. Then tonight they were asking about the Hunger Games and Ender's Game. They had heard us talk about them a bit and were curious. After giving them a synopsis of each the two oldest wanted to read Ender's Game. They are now a couple chapters in and are quite enthralled. I'm pretty sure that makes it official that I've got a nerd family. And it's Awesome! 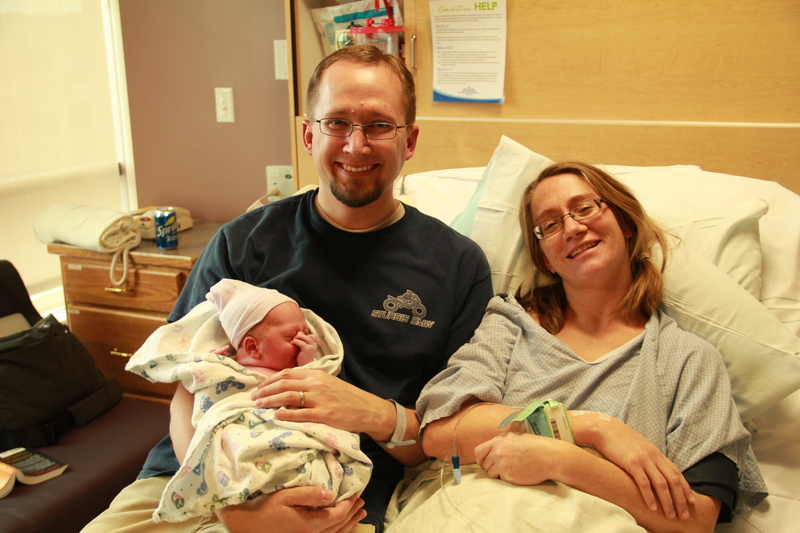 Jake joined us at 12:19pm today weighing in at 8 lbs 7.7 oz and 21 inches long. The delivery couldn't have gone much better. 6 hrs in the hospital before and 15 or so minutes of pushing. He's happy and healthy and only took a few minutes to find his thumb. This statement from the last General Conference has stuck with me. It came up as a thought of the day and I was happy to see it. "Don't yield to Satan's lie that you don't have time to study the scriptures. Choose to take time to study them. Feasting on the word of God each day is more important than sleep, school, work, television shows, video games, or social media. You may need to reorganize your priorities to provide time for the study of the word of God. If so, do it!" —Richard G. Scott, "Make the Exercise of Faith Your First Priority"